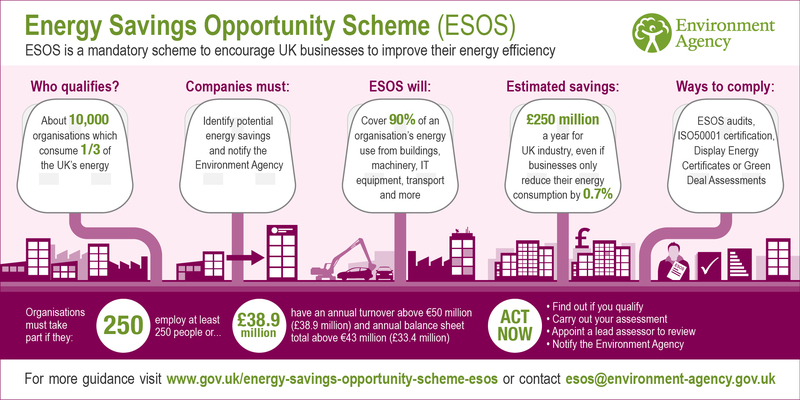 The new Minimum Energy Efficiency Standards (MEES) for non-domestic buildings have now come into effect in England & Wales. Landlords are now unable to sign a new lease, renew a lease or extend a lease unless the building either achieves an EPC rating of at least E or a permitable exemption is registered. From April 2023 it will be unlawful to continue to let a non-domestic property which has legally required an EPC without an EPC rating of at least an E unless a permitable exemption is registered. Baseline EPC - Have all your properties surveyed by a reputable assessor with specialist additional insurance and have EPCs (at least in draft) produced that represent them all in their current state. This will help to identify properties that might be at risk now or in the future giving you a baseline for your portfolio no matter what its size. Obtain Refurbishment Reports - For the remaining properties, obtain expert advice and modelling to find the most cost-effective ways of getting these up to standard. There are often cheaper and less disruptive ways of improving the building and increasing its EPC rating than making the minimum improvements suggested in the EPC's Recommendations Report. 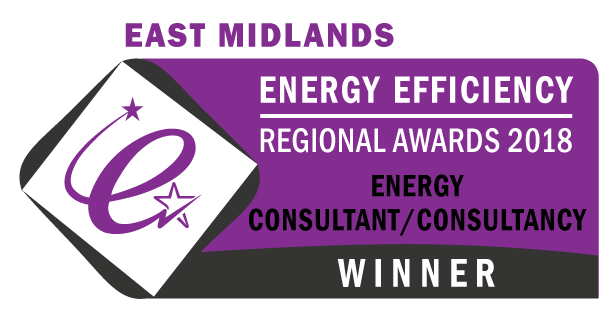 We provide this service in the form of a EPC Refurbishment Report which explains your current position and provides possible improvements you could make to meet the MEES. Improve Less Efficient Properties - You can now plan the improvement of less efficient properties in your portfolio. You can potentially achieve this at the tenant’s expense through maintenance clauses in the lease agreement or through dilapidations at the end of a tenancy but will need to seek professional advice based upon your lease agreements (being energy assessors we're sorry but we can't help you with this bit as we don't provide legal advice). Once the improvements have been made, get a new EPC completed and lodged - this bit we can complete for you! 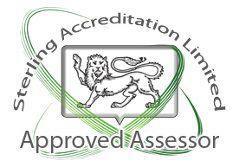 Protect Your Asset - Having got your property up to standard don't let your tenants downgrade your rating. Seek legal advice and add tenancy terms that protect the EPC rating of your property. Make tenants seek permission for changes and prohibit them from commissioning their own EPC for lodgement on the National Register without your permission as you don't want your good EPC overwritten with a poorer one. Whilst we can't provide legal advice, we can help advise you as to the sorts of changes that will affect the EPC rating and we can also evaluate proposed changes to see what the effect on the EPC will be. If you are interested in finding out more about how we can help your portfolio meet the new Minimum Energy Efficiency Standards (MEES) please contact us to discuss your specific requirements. We also provide services for domestic properties and so can also handle mixed property portfolios. What are the penalties for non-domestic buildings? Letting a sub-standard property for less than three months when the penalty notice is served – a fine not exceeding the greater of £5,000 or 10% of the rateable value up to a maximum of £50,000 and publication of the penalty. Letting a sub-standard property for three months or more when the penalty notice is served – a fine not exceeding the greater of £10,000 or 20% of the rateable value up to a maximum of £150,000 and publication of the penalty. Registering false or misleading information in relation to an exemption – a fine not exceeding £5,000 and publication of the penalty. Failure to comply with a compliance notice – a fine not exceeding £5,000 and publication of the penalty.